No laboratory can function without utensils, because reagents, reagents and other chemicals need to be stored in something. Carrying out various types of analyzes, analytical studies, studying chemical and biological reactions, organic and inorganic synthesis – all these processes require the use of quality and safe containers. 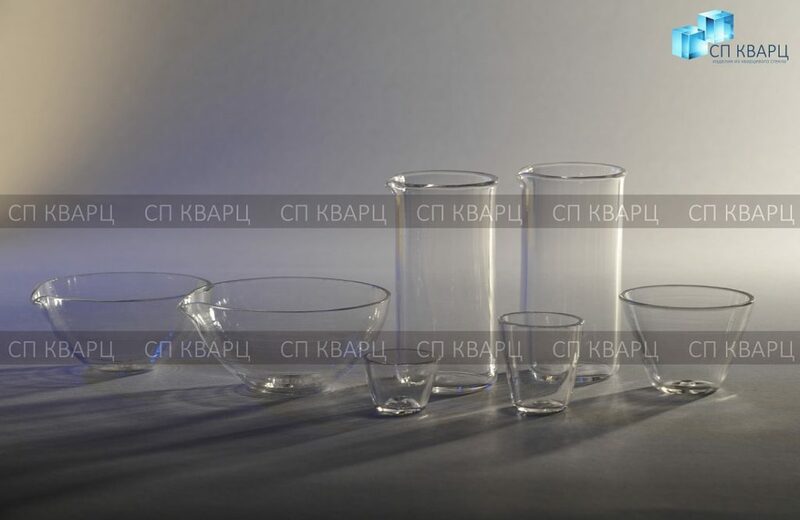 In this case, chemical laboratory glassware from quartz glass will be extremely useful. 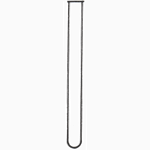 Tableware for laboratories has an exceptionally high resistance to the effects of temperatures and practically does not expand with heating, so experiments can be carried out at temperatures up to 1000 ° C.
The quartz chemical vessel is suitable for use at temperatures up to 1200 degrees C. All products are designed for a long service life. 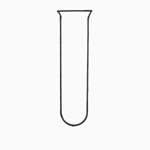 Tableware for laboratories is characterized by resistance to chemical attack, high temperature conditions and their fluctuations. Also, chemical tableware is characterized by its heat resistance and acid resistance. Quartz crucibles are an indispensable equipment for processing metals. The requirements for the parameters of these products are very high, and it is quartz that corresponds to them in full. In addition, quartz glass products are distinguished by excellent optical homogeneity, they are resistant to ionizing and laser radiation and practically do not absorb light. The dishes do not crack when exposed to a temperature of 800 ± 20 ° C and then cooled in water even after 20 heat changes.